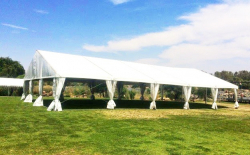 This 30×50 Tent is 1,500 square feet of canopy coverage. Great for large sized guests perfect for corporate & wedding events. 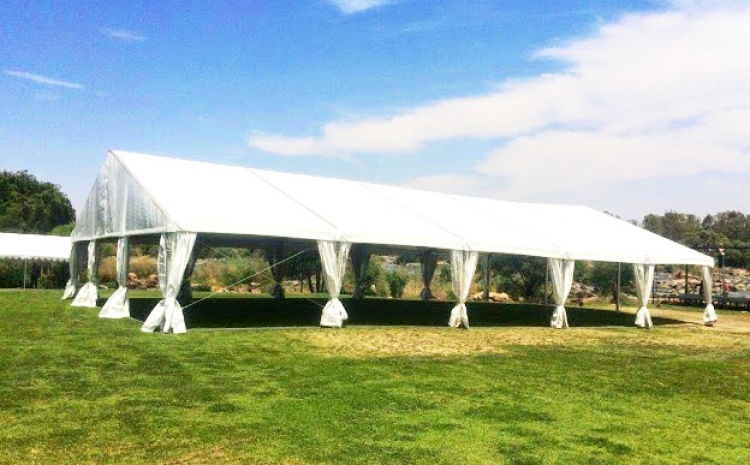 Allow us to spice up your tent with some of our accessories including lighting, drapes, chairs and tables. For additional information please contact Charlotte Party Rentals today! Space Measurement: 1,500 sq. ft.